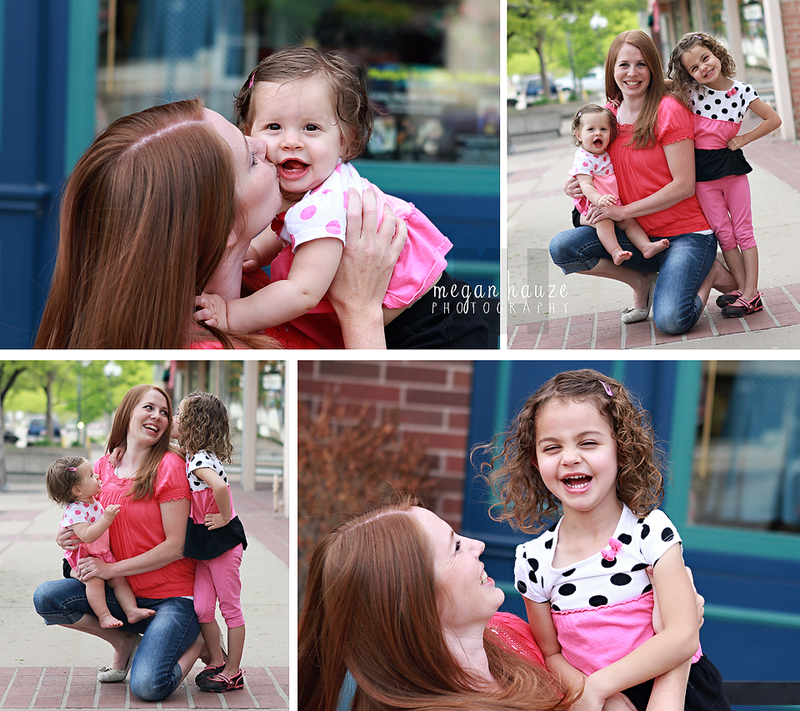 Happy Mother's Day to all of the amazing, caring, talented, kind and giving Mother's I know. 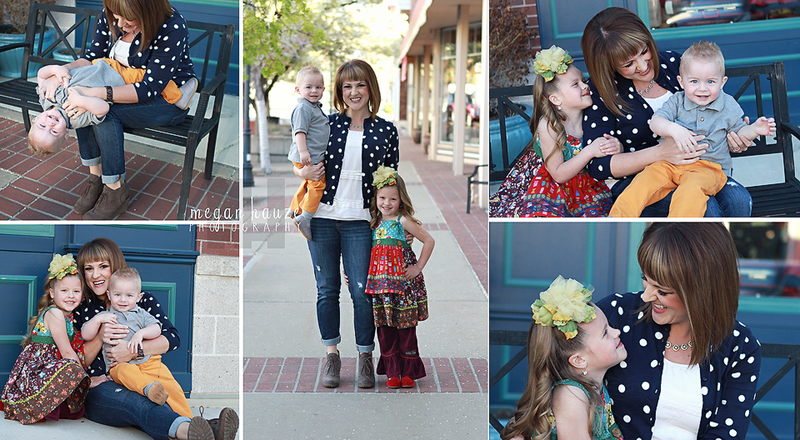 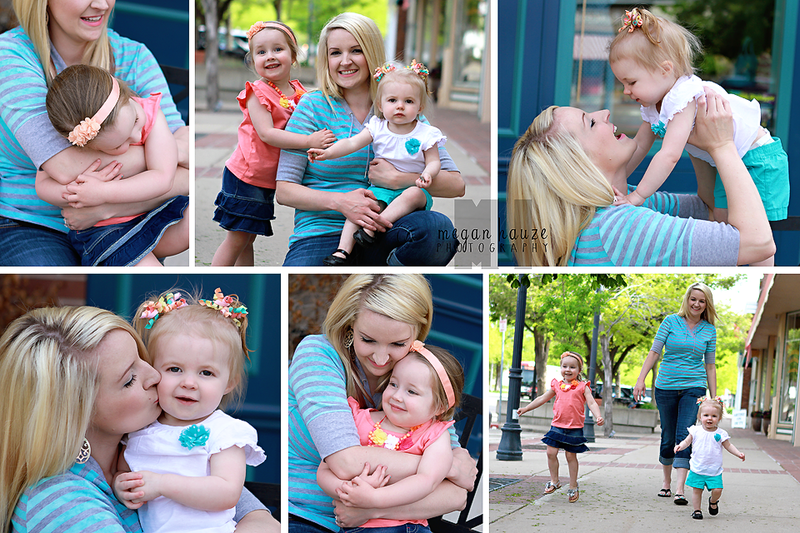 This year I held a day of on-location "Mommy and Me" mini sessions. 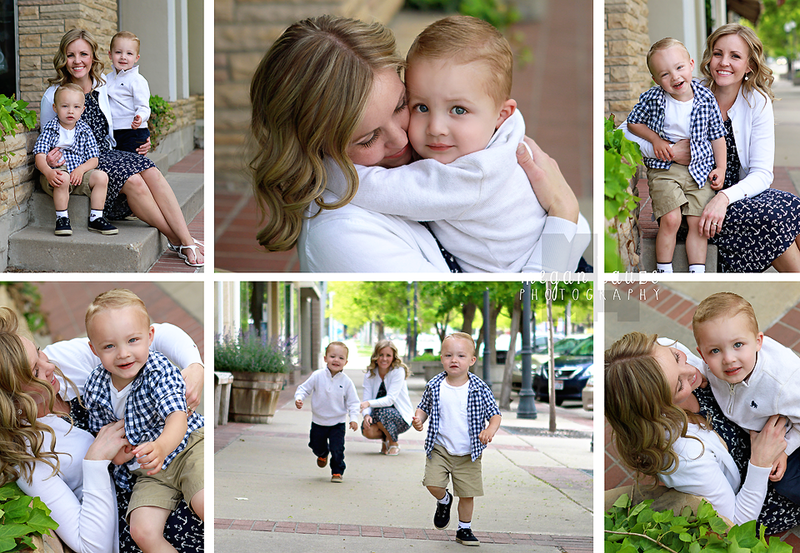 They were probably my most favorite sessions to date. 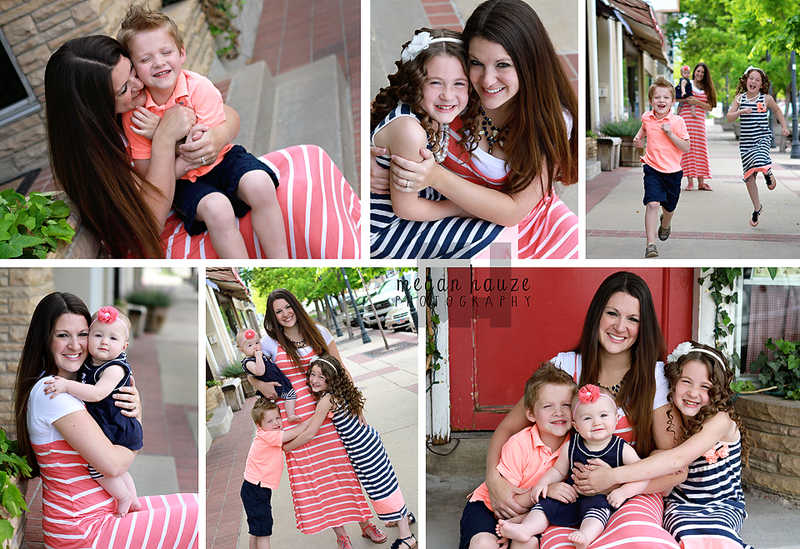 There is nothing better than being able to freeze time for just a moment and capture the love between a Mother and her children.